Vietnam is no longer a strange name to the whole world. It is one of the oldest cultures in South East Asia. It has a complicated history starting from its native Dong Son culture and spanning more than thousands of years. For anyone who has planned to come to Vietnam or simply want to learn about this country, this post will surely help. Vietnam is located in the eastern Indochina Peninsula in Southeast Asia with two most famous cities: Ho Chi Minh City is Viet Nam’s largest city while Ha Noi is known as the capital of this country. You can easily access Viet Nam by airplane, cruise/boat or even bus depends on where you start. It has over 3000 km coastline with stunning beaches and fascinating landscapes that you will not regret when visit. From the North to the South, you can approach different types of nature and also culture. The food in Viet Nam is also highly recommended by culinary expert. It not only has good taste but also has cheap price. 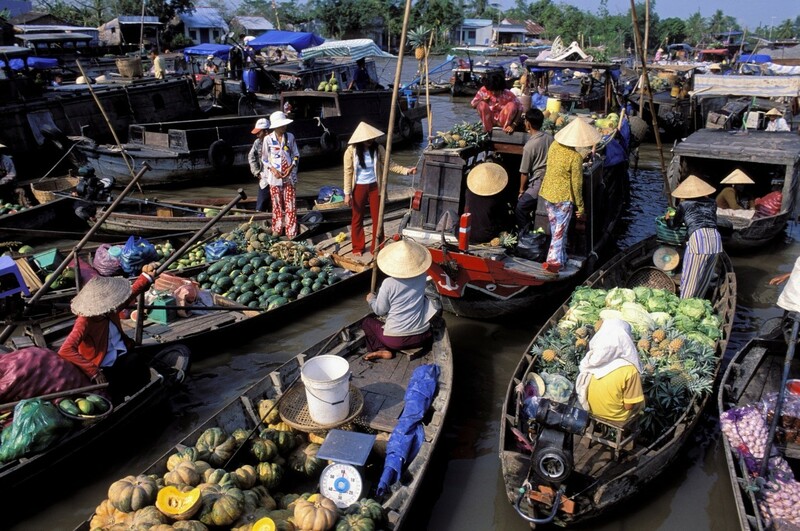 Furthermore, Vietnam is the destination that budget travellers might like. 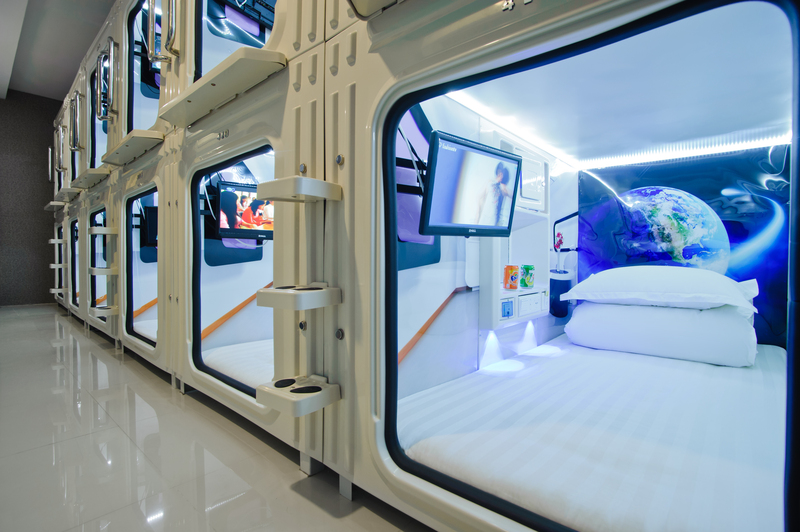 With reasonable cost, there is no reason for you to not visit this country. 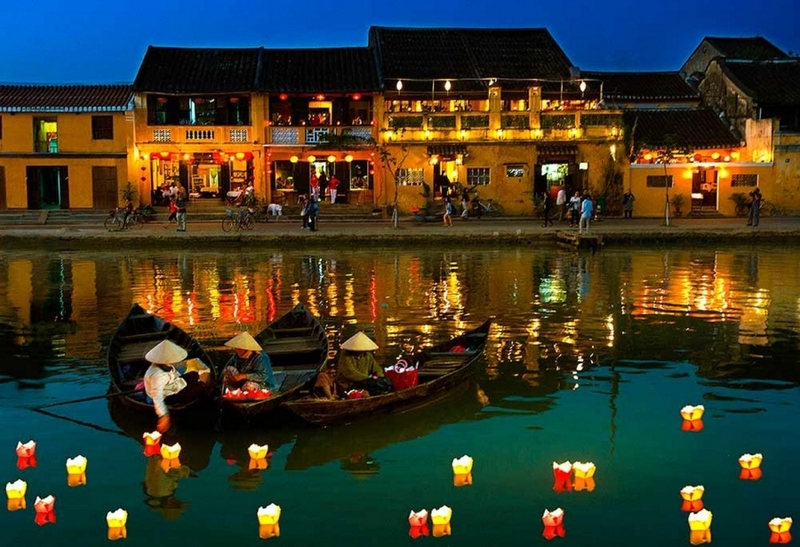 WHEN IS THE BEST TIME TO VIST VIETNAM? Sa Pa: If you want warm and dry weather: March and April is all for you. And if you want cooler climes and clear days: October and November is the best. Hue & Da Nang: Wet season in Hue normally start from September to December so for those who want to enjoy the sun, you should avoid this period. January to August is dry season with a little rain though afternoon. The average temperature of this time is around mid-thirties. 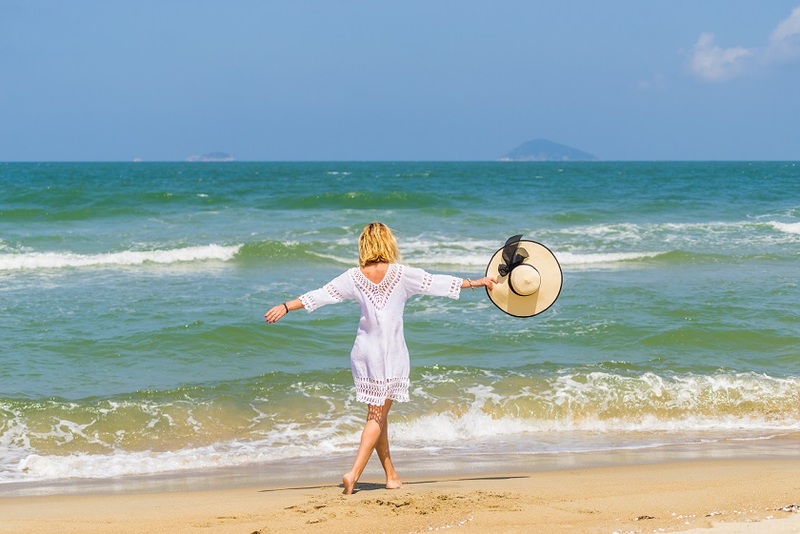 Nha Trang, Vung Tau: The idea time to visit these cites is from Feb to August when there has a lot of sunny days for you to enjoy the beach. 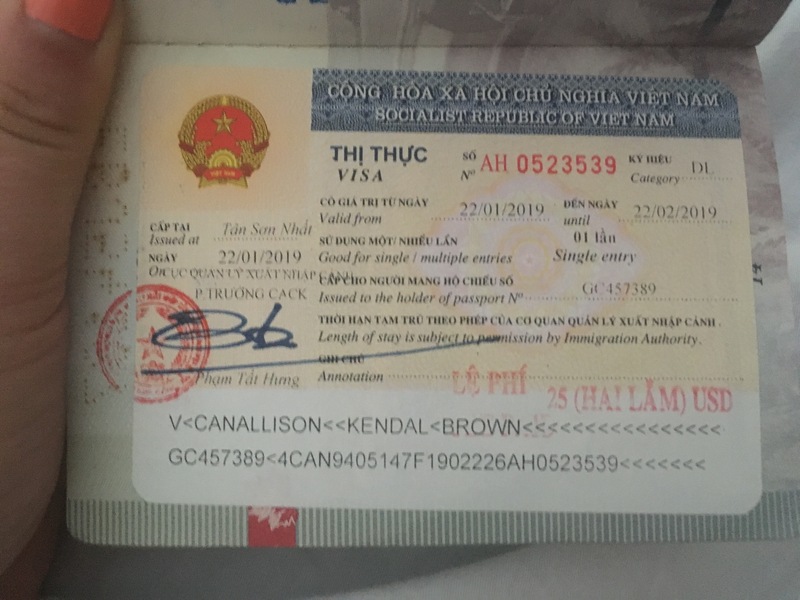 Visitors entering Vietnam usually need to have a passport or papers to replace valid passports and visas issued by the competent authorities of Vietnam. But there are also some exceptions for some countries. 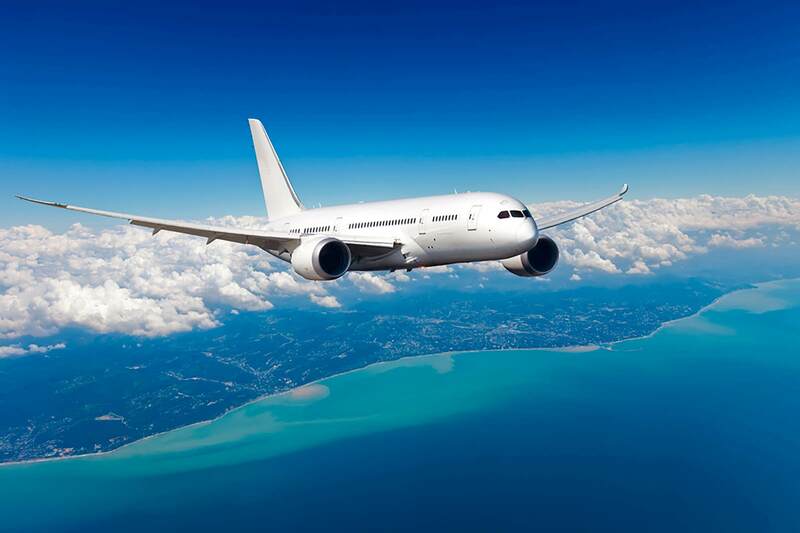 Include: Singapore, Malaysia, Cambodia, Indonesia, Thailand, and Laos for a period of up to 30 days; the Philippines for a period of up to 21 days; the UK, Denmark, Sweden, France, Germany, Spain, Norway, Italy, Finland, Russia, South Korea and Japan for a period of up to 15 days; and Myanmar and Brunei for a period of up to 14 days. In this case, when you arrive at the airport you will need to fill in the Vietnam Entry and Exit forms, provide two passport-sized photos, show your passport at immigration and, in some cases, present your return flight ticket. For those who need to make Viet Nam Visa, there have been two methods of applying for a visa: a Visa on Arrival (VOA) via online visa agents; or via a Vietnamese embassy or consulate. Fill out an online application form and pay the agency fee. Print out the letter and show on arrival, where you pay your visa stamping fee in US dollars, cash only. The single-entry stamping fee is 25 USD, a multiple-entry stamping fee is 50 USD. Receive visa and enter Vietnam. Receive by email the E-visa signed by Vietnamese immigration (it is official visa, no need to get visa on arrival). Show this E-visa and enter Vietnam. 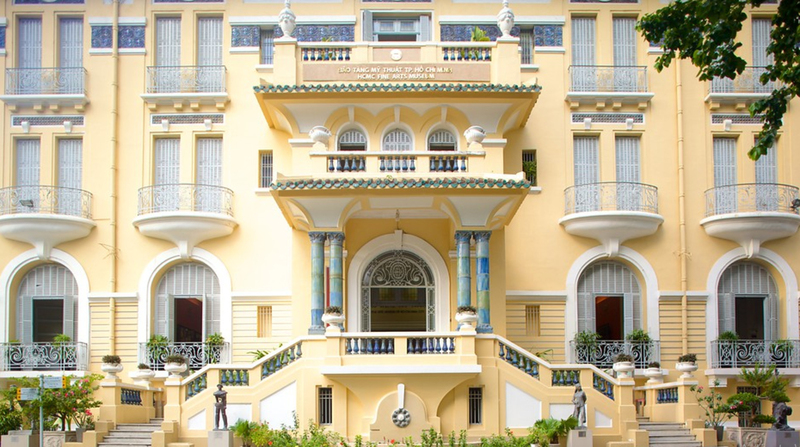 Travellers can also get visas through Vietnamese embassies and consulates around the world, but fees are normally much higher than using a visa agent and (depending on the country). 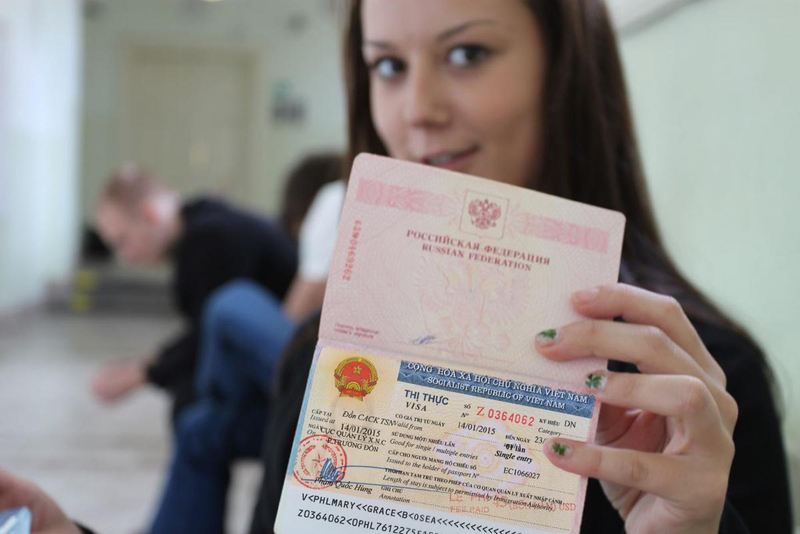 The process making visa via Embassy or Consulate can take more time as well. Street food is the important thing that you should not miss when visiting Viet Nam. This country is a heaven for Food’s lover. From pho noodle soup, spring rolls, banh mi and sticky rice to seafood, Vietnamese food is always tasty, fresh and cheap. Referring to Vietnam, we cannot fail to mention Pho. 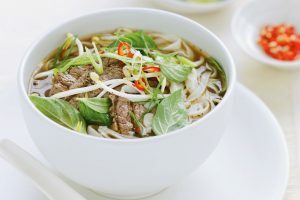 Pho is a great combination of rice noodles in a flavor soup with meat and various green onions. Banh mi is a perfect food when you’re in need of a quick meal. With the price from VND 15,000 to VND 25,000, Banh mi consists of a toasted baguette sandwich, a wide range of meat fillings, pickled vegetables, pate, butter, soy sauce, cilantro, and chilli, etc. Getting to the North of Vietnam, you can try Com Tam (Broken rice). Com Tam is traditionally served with fried egg, diced green onions, and a variety of meats. Every single city has its own beautiful. Each of the city will offer truly unique photo opportunities and experiences for the adventurous at heart. 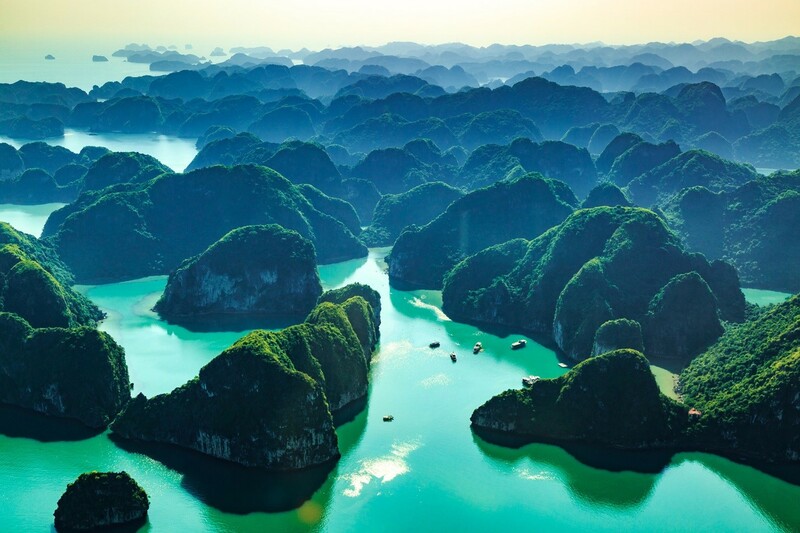 Ha Long Bay is a UNESCO World Heritage Site and popular travel destination in Quang Ninh Province, Vietnam. The bay features thousands of limestone karsts and isles in various shapes and sizes. Ha Long Bay is a center of a larger zone which includes Bai Tu Long Bay to the northeast, and Cat Ba Island to the southwest. The best way to get to Ha Long Bay is by car, minibus or joining a day tour from Hanoi, located only 170km away. Hue city is used to be a capital of Viet Nam at the Nguyen Dynasty. 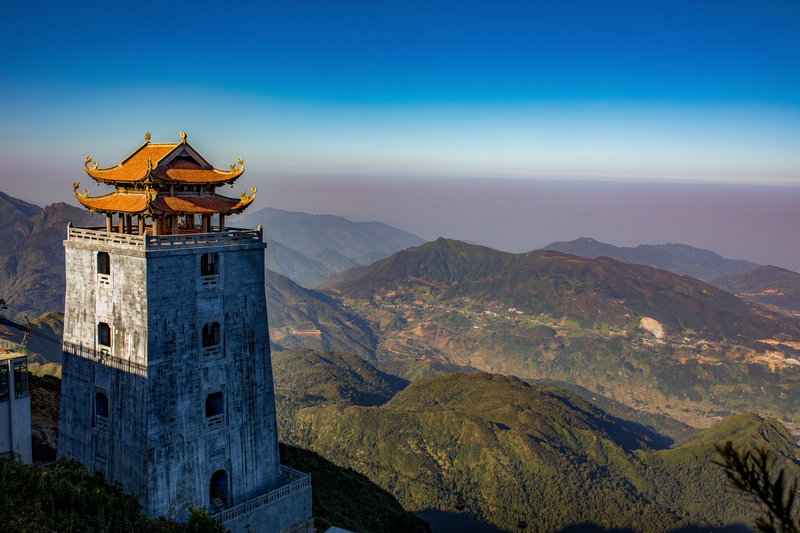 It has ancient landmarks such as the Citadel, Thien Mu Pagoda, Tu Hieu church, etc. The Complex of Hue Monuments is a UNESCO World Heritage Site and is located in the city of Hue in central Vietnam. There are so much beautiful places at Viet Nam that you only can feel by seeing it directly. 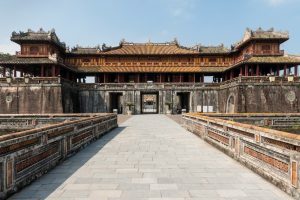 Hope this post will interest you and make Viet Nam becomes one in your wish-list destination to visit.